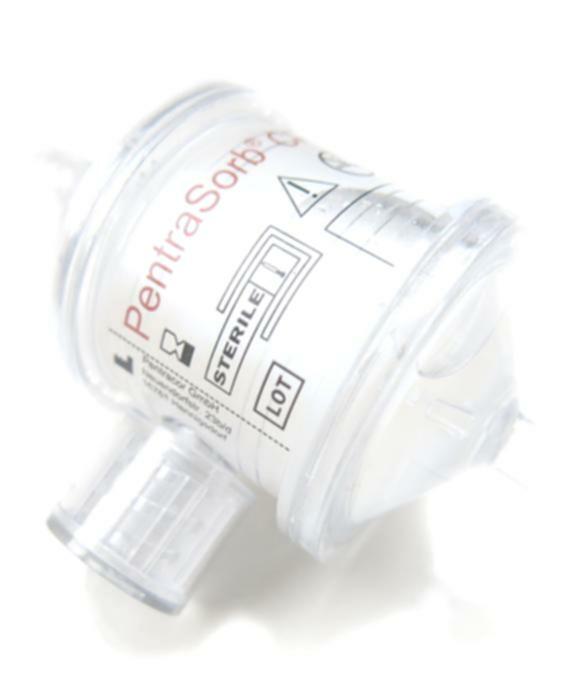 Pentracor GmbH produces and markets CRP-adsorbers for extracorporeal therapeutic lowering of C-reactive protein. In myocardial infarction and stroke, the C-reactive protein (CRP) leads to an increase of the primary damage. Also in the disorders of the rheumatic diseases, the severity is often determined on the basis of CRP quantity. The CRP-adsorber (PentraSorb® CRP) is CE marked. 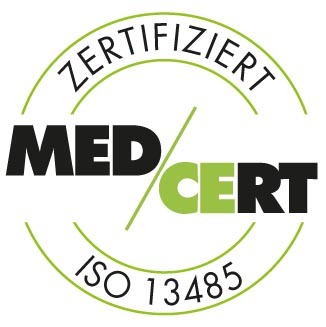 The corresponding certificate to the quality management system according to EN ISO 13485 as well as the certificate of the EC-conformity according to RL 93/42/EEC are available. We have summarized the most important information about the PentraSorb® CRP in a Flyer.